The top Republican on a powerful House committee excoriated the request for President Donald Trump’s tax returns by the committee’s Democratic chairman, calling the move a partisan attack that sets a dangerous precedent for every American’s right to privacy.
.@HouseDemocrats latest misguided effort to impeach is a violation of law & Committee authority. Weaponizing our tax code sets a dangerous precedent & weakens Americans’ privacy right. 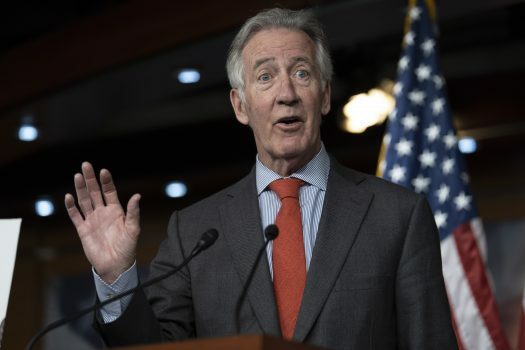 The top Democrat on the committee, Chairman Richard Neal of Massachusetts, asked the Internal Revenue Service for six years of Trump’s personal and business tax returns on April 3. Neal made the request in a letter to IRS Commissioner Charles Rettig. Trump exercised his legal right to keep his tax returns private when he ran for president in 2016. The move drew criticism because presidents usually release their tax returns either during the campaign or after taking office. Trump has argued that his returns can’t be released because of an ongoing audit. The president gave the same explanation after hearing about Neal’s request on April 3. 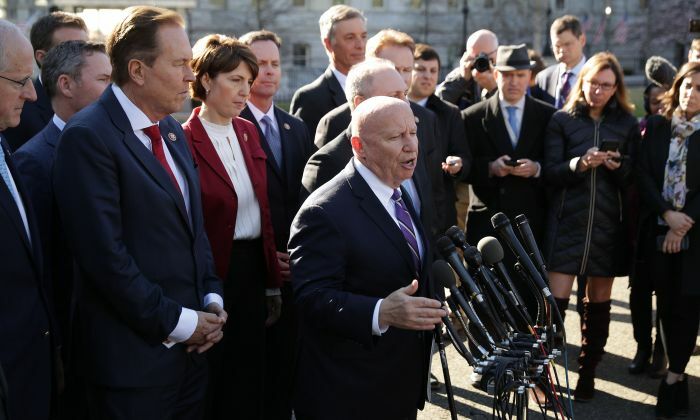 Neal said his request was “in no way based on emotion of the moment or partisanship” and based his request on his committee’s oversight jurisdiction of the IRS, specifically its alleged audits of Trump and the extent to which the agency has enforced the tax laws against the president. “The IRS has a policy of auditing the tax returns of all sitting presidents and vice-presidents, yet little is known about the effectiveness of this program,” Neal said in a statement. “On behalf of the American people, the Ways and Means Committee must determine if that policy is being followed, and, if so, whether these audits are conducted fully and appropriately,” he said. Neal’s request was the third time in April that a Democrat-led House committee exerted oversight pressure on the president. Earlier on April 3, Democrats on the House Judiciary Committee authorized its chairman, Rep. Jerrold Nadler (D-N.Y.) to subpoena special counsel Robert Mueller’s full investigation report on Russia’s role in the 2016 election. The Democrats voted to authorize the subpoena even though Attorney General William Barr assured lawmakers he would release the report to Congress by mid-April. On April 2, the House Oversight Committee subpoenaed a former White House security chief. Neal’s committee initially planned to request only Trump’s personal tax returns. 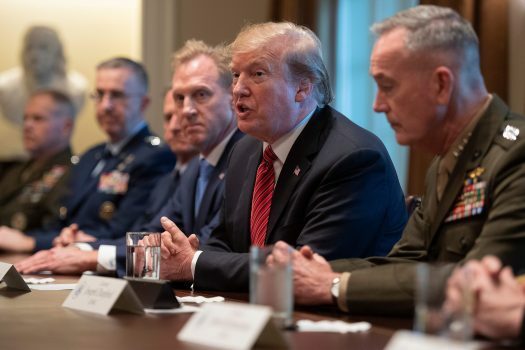 But some Democrats and independent analysts pressed for them to include business returns, to better gauge the president’s activity in the private sector. The request includes returns for eight corporate entities.